Steve Mandella lives in Driggs, Idaho, and is formerly from both Pocatello and Idaho Falls. 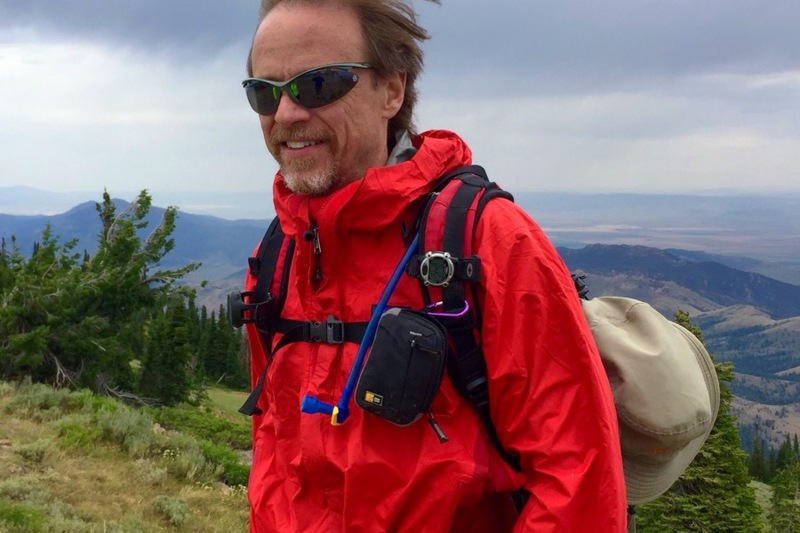 He specializes in running, biking, skiing, and hiking as well as climbing peaks. 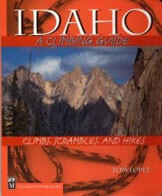 He and his wife, Margo, have summited many peaks together in these areas and throughout Idaho. He has contributed dozens of photos from these outings to the website, as well as route descriptions.